Go to Settings and tap Battery to open the Battery menu. If you want to get the most out of your phone, enable the Performance mode, which optimises the device settings for maximum efficiency. This allows you to smoothly play 3D games or use other high-performance applications. Be aware that it will also cause the battery to discharge faster and the phone to heat up. If you are more concerned about the battery usage of your device, check the options bellow. Select Optimise battery usage to check for potential power consumption problems and automatically optimise the performance. Based on your phone's energy level you can enable Power saving mode or Ultrapower saving mode to extend the battery life. 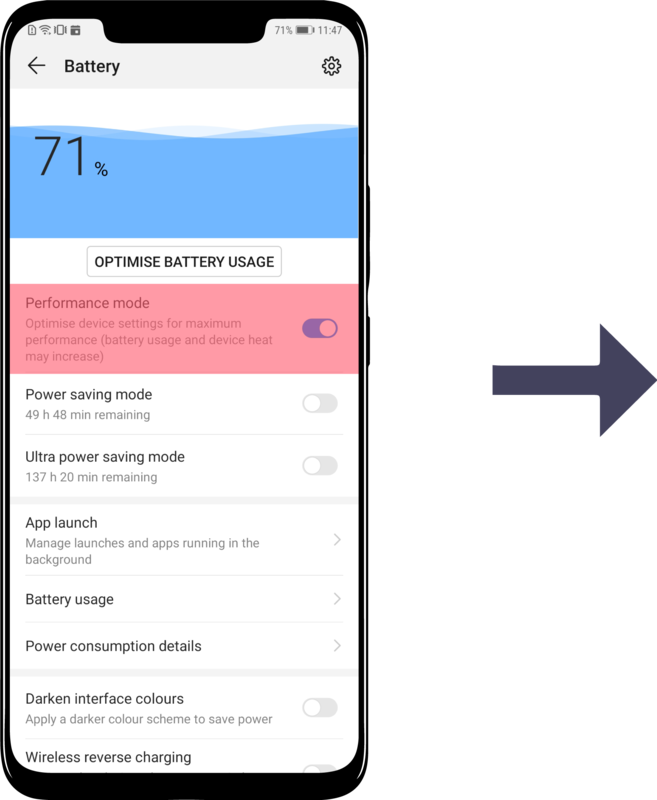 Power saving mode limits background app activitiy, reduces visual effects and disables auto-synchronisation. In Ultrapower saving mode only certain apps are available. Tap Battery usage to see which apps drained your battery or select Power consumption details to see the battery usage for the last days. You can force stop the apps that are excessively draining your battery. If an app is still using too much battery, you can try to uninstall and then re-install it. Mate 20 series features a smart function that automatically decreases the resolution of the display to save power. You can enable it from Display > Screen resolution. Now the device will automatically adjust the screen resolution based on the apps running in order to save power. 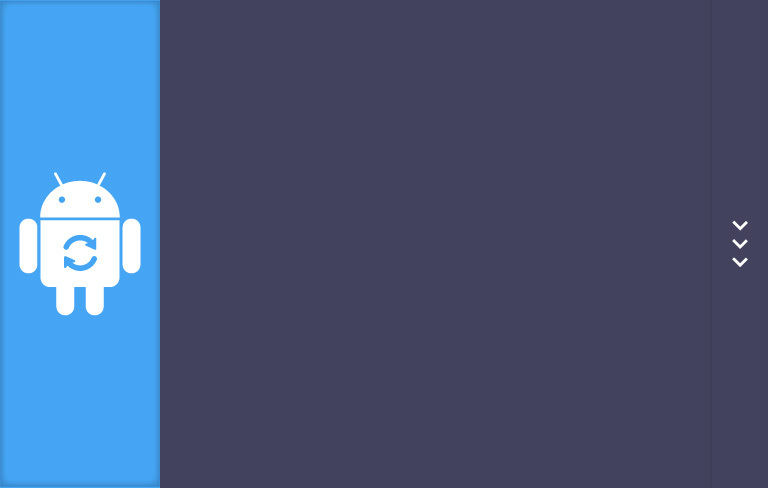 You can also manually lower the screen resolution to save power when necessary.